BBE have set up and are in residency at #JagerSoho / Soho Radio from 26th November – 2nd December. Head down to 22C Great Windmill Street for 12″, 7″, CDs and more. On Thursday 29th, come meet the names behind BBE and join us for some cocktails c/o Jägermeister. 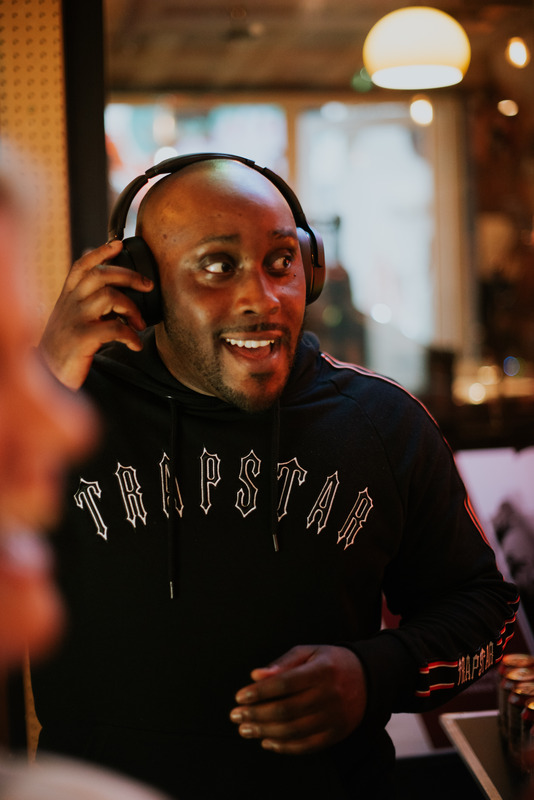 Transforming #JagerSoho into a backstage green room, Skull Candy took residency at Great Windmill Street with headphones, live radio sessions, workshops and the likes. Catch up with the live sessions below.